February is a weird month for me. On one hand it is filled with birthday celebrations (read here), on the other hand it is a transitional month at it´s worst. Lots of people complained about January dragging on, but at least January is proper winter! I get comfort from hot chocolate, warm blankets and dark lips, all the things that make winter worthwile. Once February arrives though, I get spring fever. I want warm sun on my face, I want to loose the layers and I want light and airy makeup. But outside there is freezing cold, and, judging by the last few weeks, grey clouds and snow drizzle. So no new makeup purchases, at least no spring makeup purchases, but new skincare. From shopping my stash mostly, but that is shopping after all! Practice makes perfect, that is true for everything in life, makeup included. But some things are harder to practice than others. Take liquid liner for example. It is an obvious black line on your face. So if the practice isn´t there already, but you still need to leave the house that day, you are in a difficult situation. You could of course hide for a few days and draw a line over and over again. But that would be kind of excessive don´t you think? It does work though. Let´s just say that I started wearing liquid liner in a time where I had no work commitments and obviously no social life to speak of. 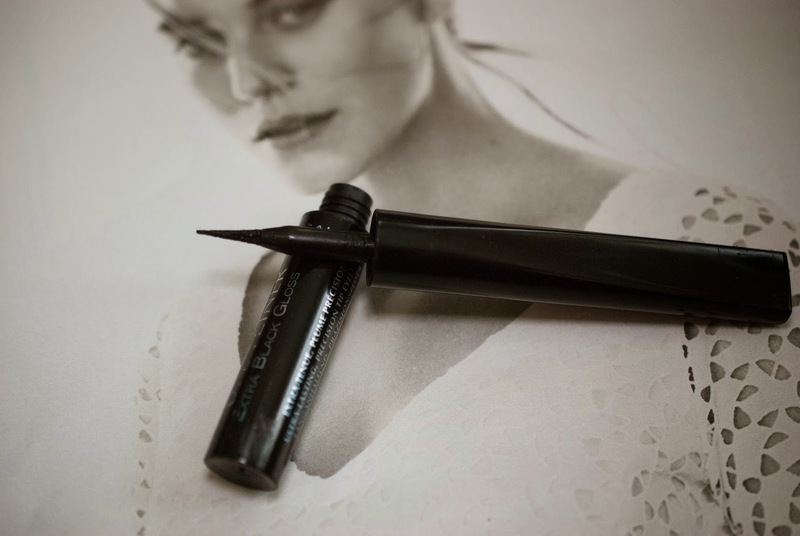 Or you could turn to a product that makes applying liquid liner ridiculously easy. Because it is designed like a pen, one you grab and draw a line like you have done it a hundred times before. Just on paper, not on your eyes. Should work the same, no? 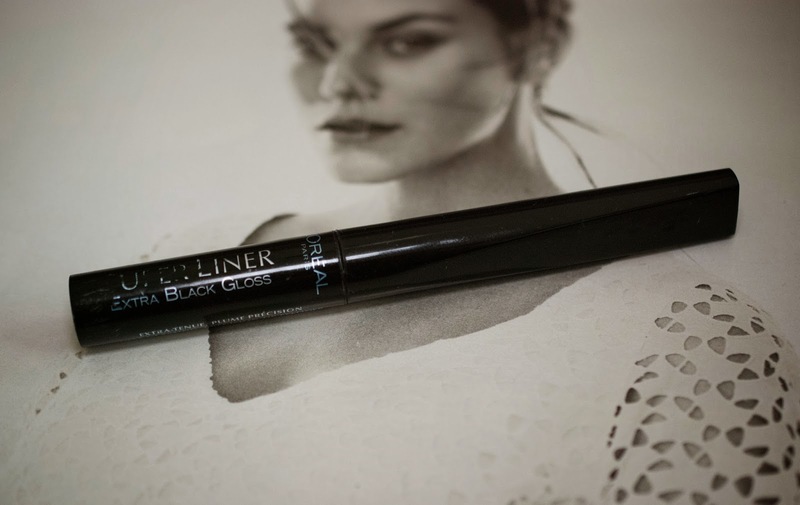 I grabbed the L´Oréal Super Liner Blackbuster recently and put it to the test. 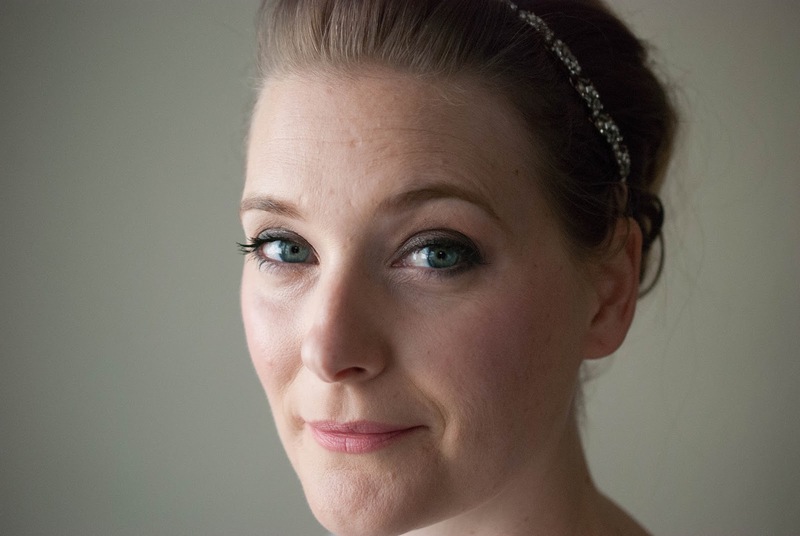 Being fair, blonde and light in eye color, I sometimes feel like my face lacks definition. Blonde lashes and grey-green eyes blend in with my face until all I see is a blur. It did get better when I realized I needed glasses six years ago, but the ultimate solution is wearing liner. So I wear liner every single day. And while the crisp line the liquid ones give me is my all time favorite, there are days when I want a softer look. Pencils or smudged eyeshadow are too soft already, I needed something in between. This is where the MAC Fluidlines come in. I still remember the first time I went to see a Burlesque Show. It was in Hamburg, famous for his Red-Light-District, and I was attending a congress with Mr. Loca. We only had been going steady for two months, and were still getting used to each others quirks, so sharing a hotel room and spending the whole four days together was quite a thing. To keep us busy (apart from the congress of course, which we skipped for sleeping in and eating out quite a bit), we had decided to plan the evenings alternatingly, and this had been my choice. The dancers were awesome and really funny, the makeup and costumes splendid and the music right up my street. But while I stood there, enjoying myself, I couldn’t help but notice that Mr. Loca wasn’t. In fact, he was staring at the ceiling or the floor most of the time, looking incredibly bored. He was afraid I would end up being jealous and was trying to test him by taking him there. Safe to say, he has lost this fear along the way. Although I am far from being a Burlesque Dancer, I do love my black liner, and wear it almost every day. Channeling my inner Dita, I guess. 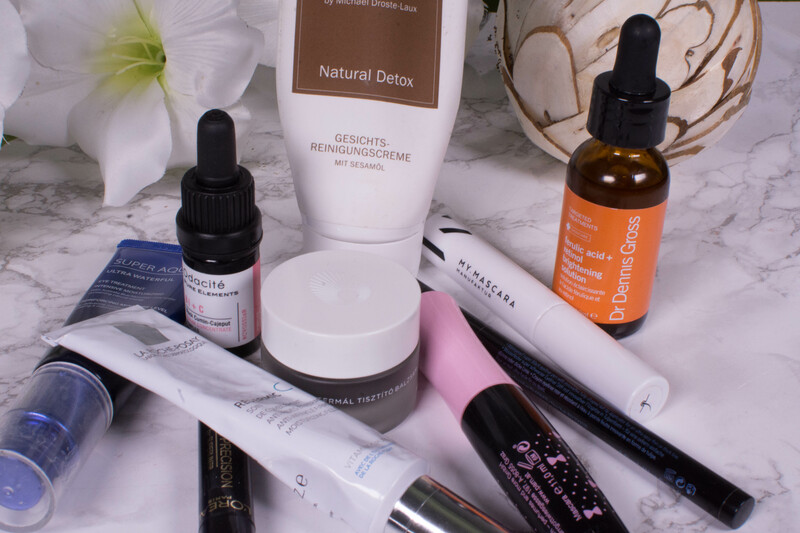 And while I have been a pencil girl all through my teenage years, I turned to gels and liquids when my unhealthy makeup obsession started. 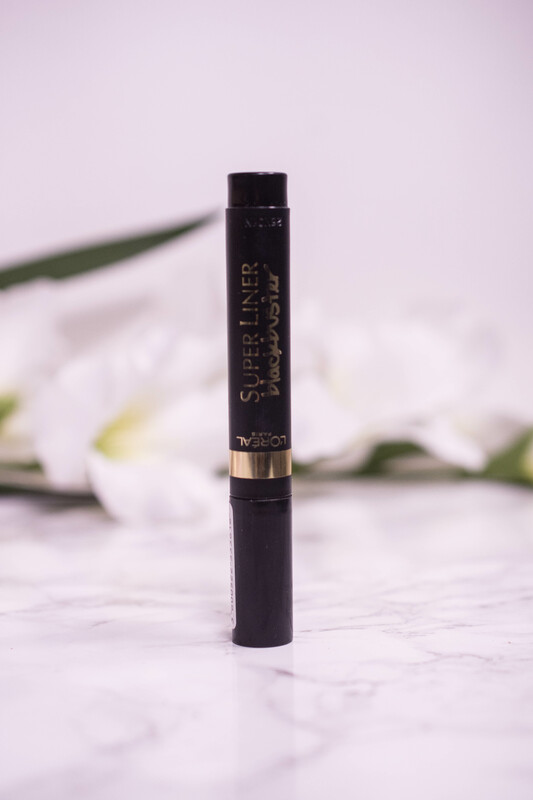 Meet L´Oréal Paris Super Liner in Extra Black Gloss, giving me wings every day! 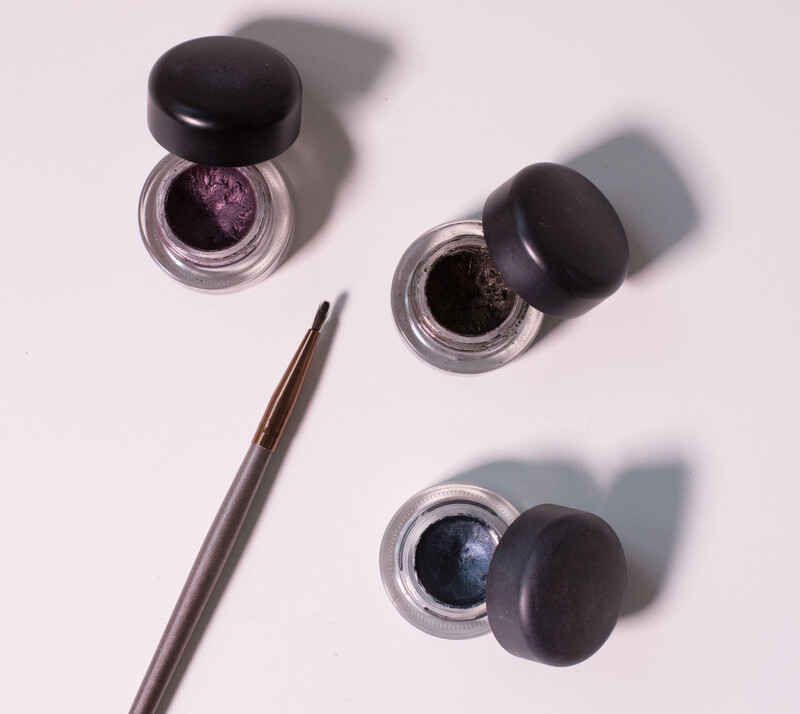 Ultra-Lasting, Precision Tip Eyeliner. Lasts without smudging or flaking all day long. 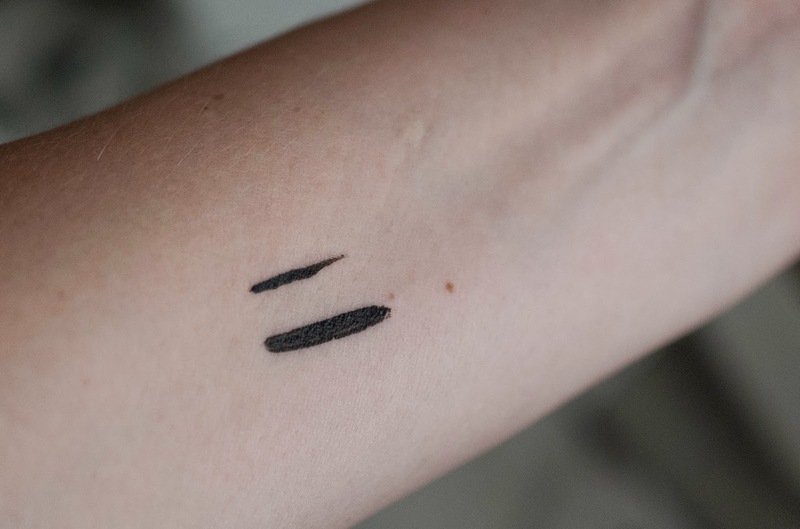 You can buy this eyeliner in drugstores or online (here), retailing for around 10 €. Inside are 2 ml of product, which may not sound much, but lasts a long time. I usually replace mine after 8-9 months, when it starts getting dryer. The tip is a felt tip, a little longer than the average one, but still stiff and not overly bendy. There is no noticeable smell to the product, and I can’t seem to find a full ingredient list. It needs shaking before application and applies full coverage in one swipe, drying down very quickly and lasting all day. That is, a normal day with maybe rain and some working out. It will survive this without problems. If you go into a full-on crying session on the other hand, it will come off in several places, especially when rubbing your eyes. You can’t ask your eyeliner to keep up with your crying sessions. Or your husband, but he is not being reviewed here. I will and I have. Unless you don’t wear black liner, of course. But it would be a good reason to start. Or – even better – do you do Burlesque?